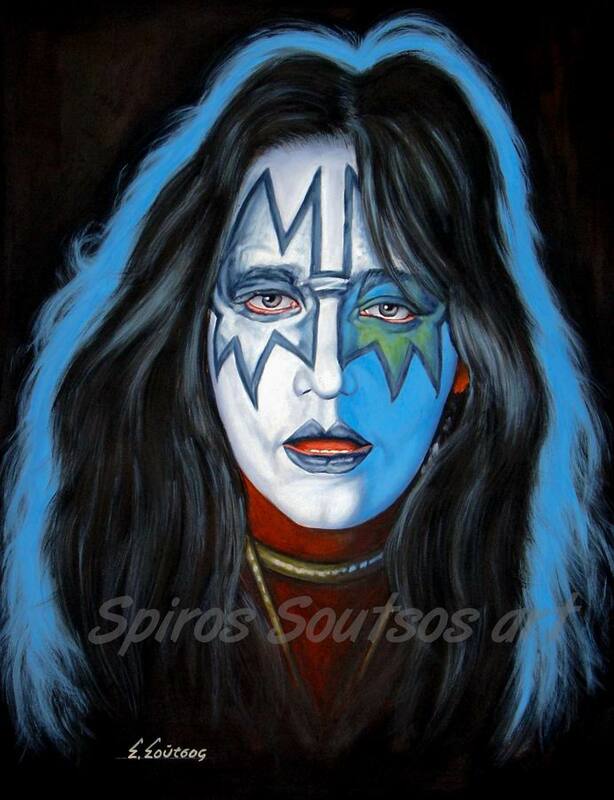 Paul Daniel “Ace” Frehley was born in April 27, 1951. 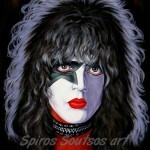 He is an American musician best known as the former lead guitarist of the legendary hard rock band KISS. He took on the persona of the “Spaceman” or “Space Ace”, and played with the group from its start in 1973. 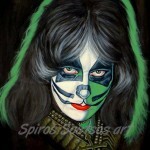 He is the co-founder of the band along with the bassist Gene Simmons, rhythm guitarist Paul Stanley and drummer Peter Criss. Along with the three other Kiss members, Frehley released his solo album in 1978. It was the best-selling of the four, and the album’s lone single – the Russ Ballard written New York Groove, originally recorded by Hello, reached the Top 20 in the United States. After leaving KISS in 1982, Frehley embarked on a solo career, which was put on hold when he rejoined KISS in 1996 for a highly successful reunion tour. Guitar World magazine ranked him as the 14th Greatest Metal Guitarist of All Time. Ace Frehley’s guitar playing is characterised by its strong feeling and his solos often incorporate the minor pentatonic scale and the usage of vibratos. 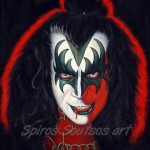 Outside of Kiss, Ace Frehley has continued to be commercially successful, with his first solo album going platinum. Frehley is also known for the use of many “whimsical” guitars, including a Gibson Les Paul guitar that emits smoke from the neck humbucker pickup and produces spinning pyrotechnics, and a custom Les Paul that emits light based on song temp.